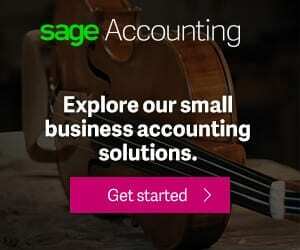 Ever fantasised about being able to control applications on your laptop through the use of hand gestures? Probably not. But that is exactly one of the things HP Envy 17 Leap Motion makes bring to the tale. Described as the “world’s first notebook with integrated Leap Motion” by HP, this notebook is designed to help you play, create and explore with ease. HP Envy 17 Leap Motion features aluminium in its design and boasts an impressive build quality. The underside of the notebook looks tough and sports a large panel that allows easy access to some internal components just by undoing a screw. With a weight of around 3.4 kilograms, this one is something of a beast and has a thickness of 28 millimetres. The laptop does not look like one intended for high mobility. HP Envy 17 Leap Motion packs a massive 17.3-inch touchscreen with a full HD resolution of 1920 x 1080 pixels and impressive colour reproduction. Packing a quad-core Intel Core i7 processor, HP Envy 17 Leap Motion is designed to deliver top-notch performance. The four cores of the chip run at a speed of up to 2.2GHz, with speed of up to 3.2GHz attainable through Turbo Boost. Graphics are handled by an Intel HD 4600 GPU and there is a generous dedicated video memory of 4GB. The notebook comes with a massive RAM of 12GB, which is quite generous for many tasks. 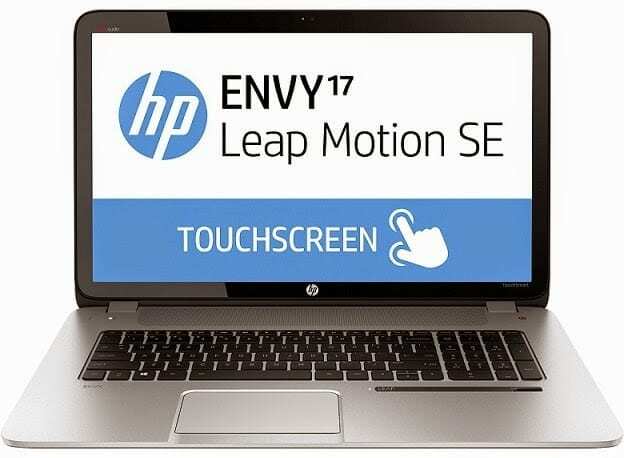 The main talking point in HP Envy 17 Leap Motion is the use of Leap Motion technology which makes it possible for users to control compatible applications with in-air hand movements. The Leap Motion sensor is built into the front of the notebook. Integrated into a black bar, the sensor can pick hand gestures made above it across the laptop’s width, allowing users to control games and apps easily. Compatible apps can be found in a dedicated app store called Airspace. HP Envy 17 Leap Motion, running on Windows 8.1 operating system, has a 1TB hard drive. The laptop has a fingerprint scanner and a Blu-ray/DVD drive, making it possible for users to enjoy HD movies. HP Envy 17 Leap Motion is available in Nigeria. HP Envy 17 Leap Motion price in Nigeria starts at around N210,500, depending on your location and the configuration of the laptop.